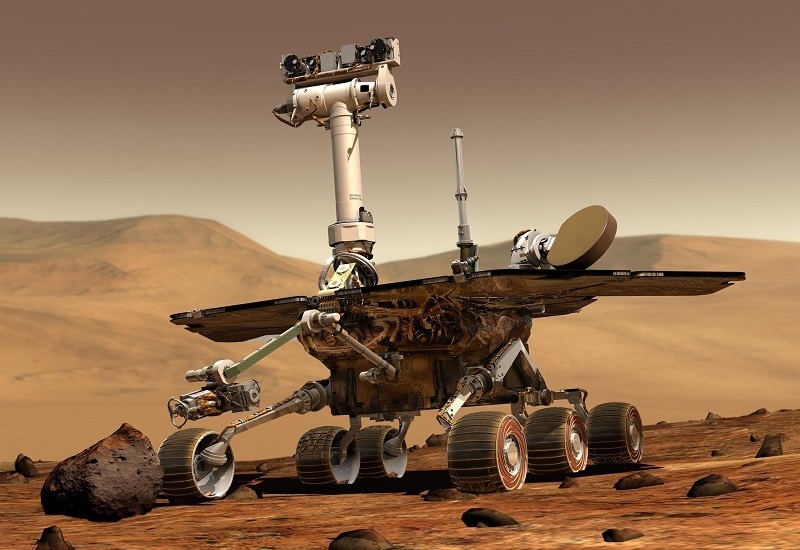 Just last year, we heard about NASA (National Aeronautics and Space Administration) founding the “strongest evidence yet that liquid water flows intermittently on present-day Mars,” something, which triggered hope of finding the historical footprints of Martian history. But, what if, we told you that its presence was already predicted almost 1500 years back from now? Shocked? Then this might make you sit up- an Indian had let this prophecy! 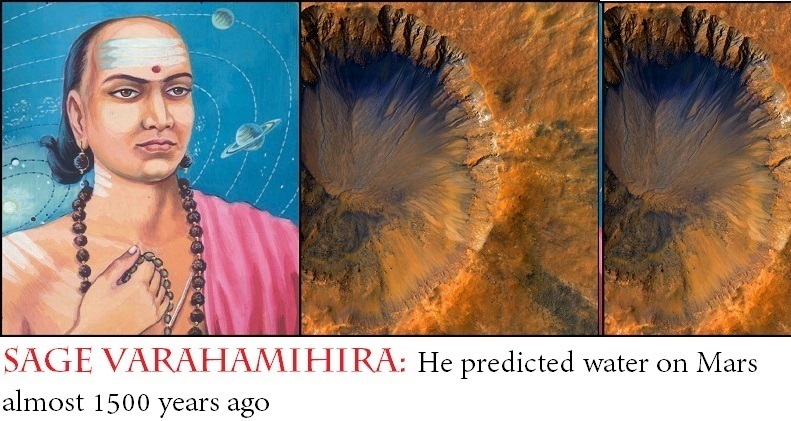 Varāhamihira, an Indian astronomer, mathematician, and astrologer, from Ujjain, Madhya Pradesh, India, son of Adityadasa (an astronomer himself) in his book made insights on and about ‘space and universe’, which have shocked the scientists of today. 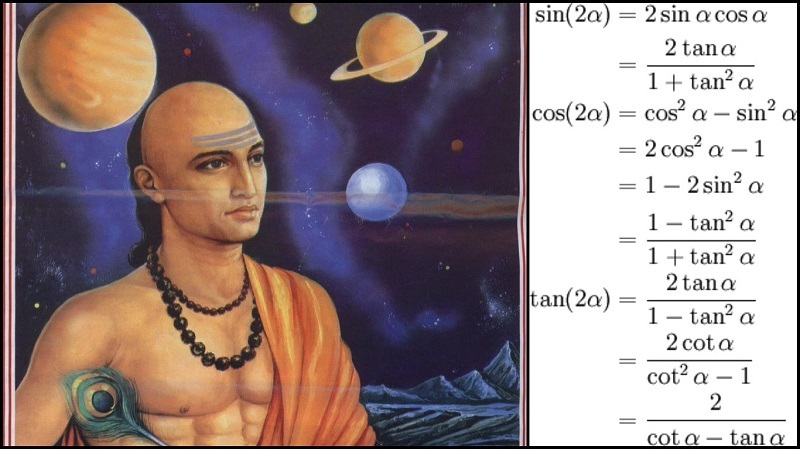 Those of you, who failed to recognize him, Varāhamihira is the one whose mathematical work included the discovery of the trigonometric formula! 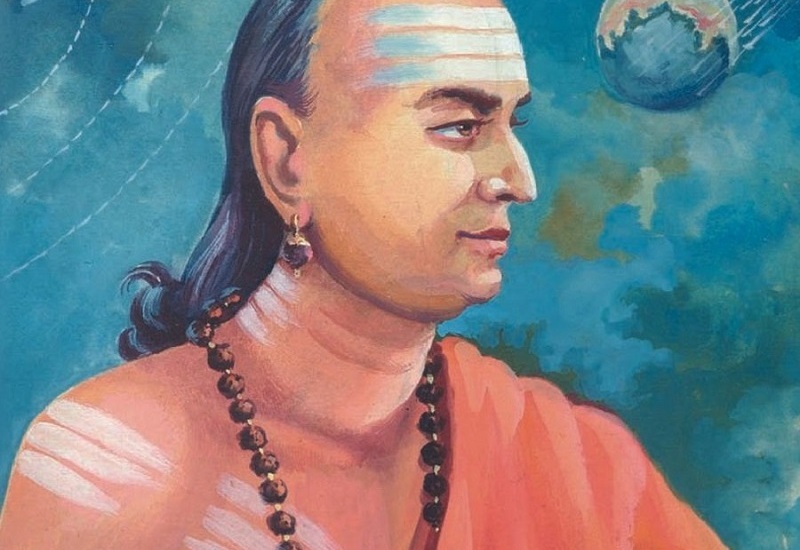 Born in year 505, Varāhamihira brews his knowledge on mathematics and astronomy from Kapitthaka. 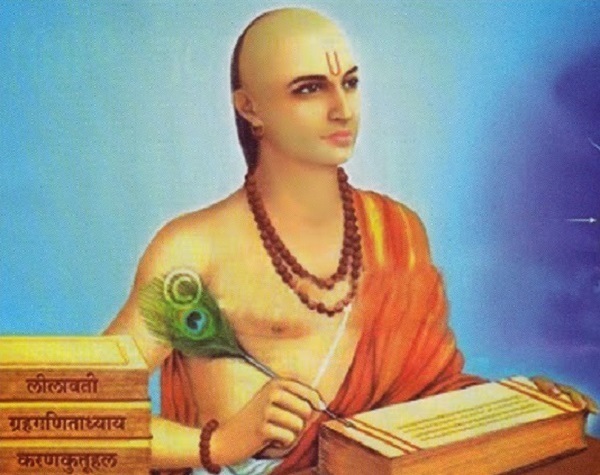 Among his famous works, Panchasiddhantika (The Five Astronomical Canons) dated back to 575 AD, holds prime importance. 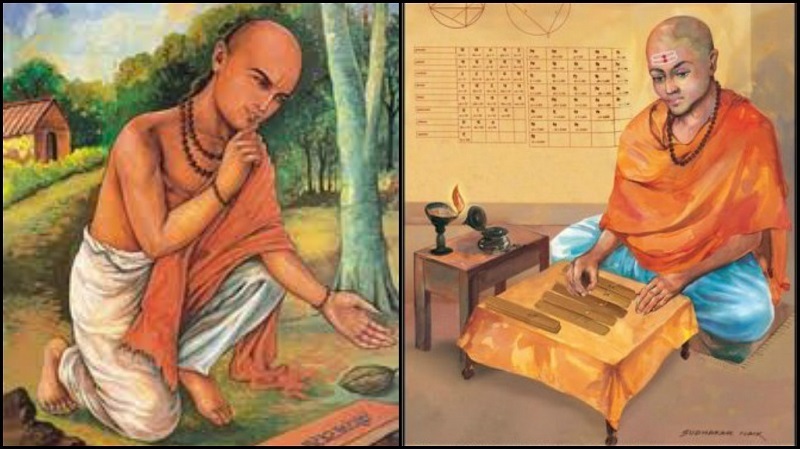 Panchasiddhantika includes Surya Siddhanta, an astronomical treatise which explains or determines the true motions of the luminaries. 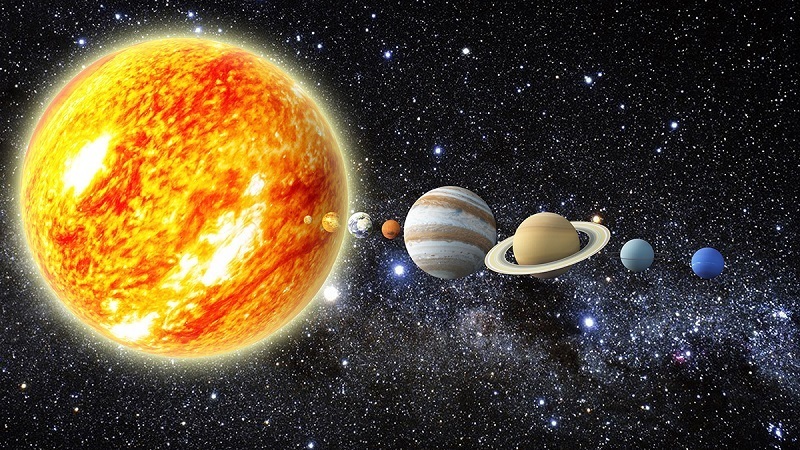 Under this work, Varāhamihira has also explained the estimated diameters of the planets, like Mercury, Venus, Mars, Saturn and Jupiter. 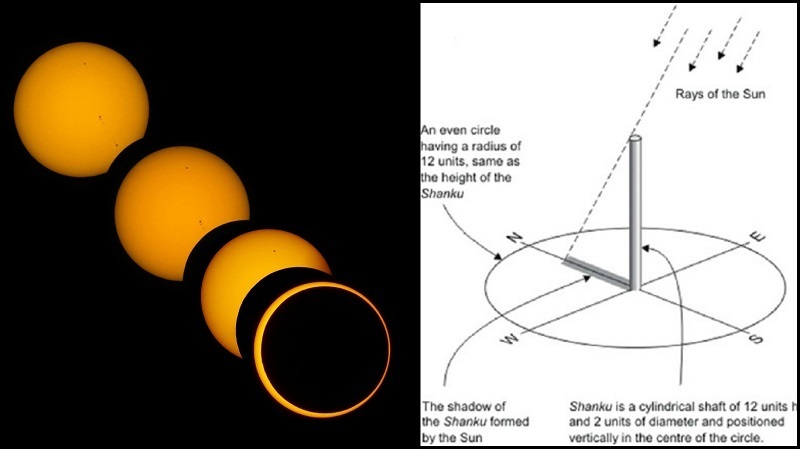 Surya Siddhanta also carries calculations on and about solar eclipses and lunar eclipses, its color and portion as well. 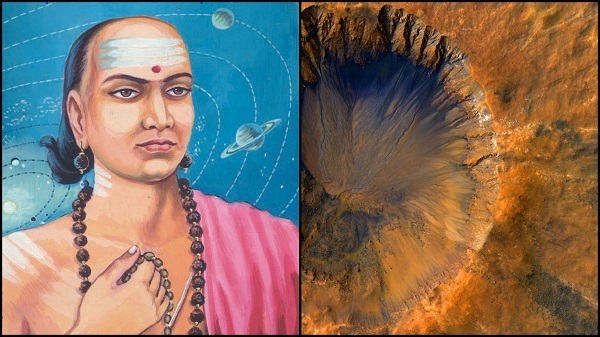 Apart from the estimated diameter, which was calculated to be 3,772 miles (that has an error within 11% of the currently accepted diameter of 4,218 miles), Varāhamihira also predicted the presence of water on Mars. 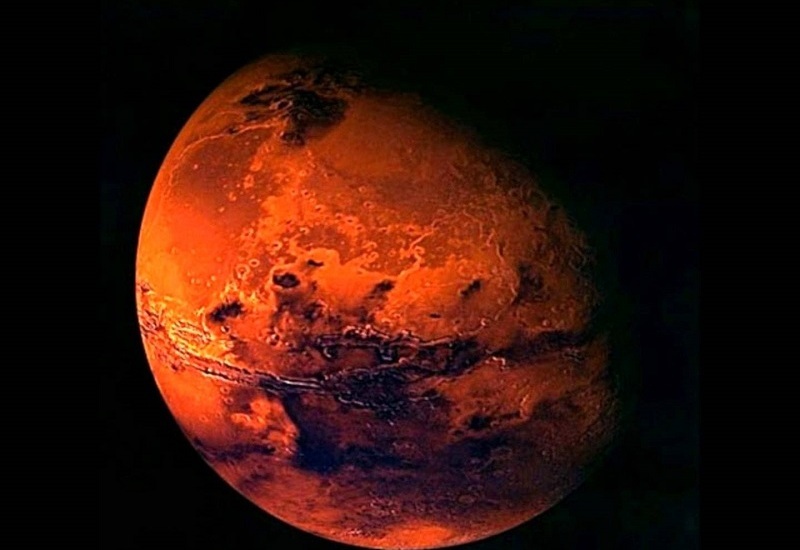 He explained that planet Mars has both water and iron present on its surface, which by the way have been revealed by NASA and ISRO, both. 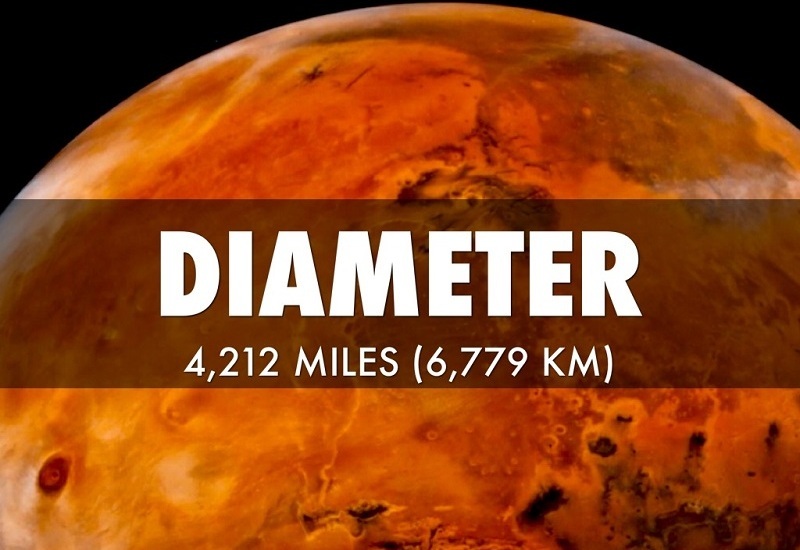 On May 25, 2014, NASA's Curiosity Mars rover had bumped into an iron meteorite, which they name ‘Lebanon’. 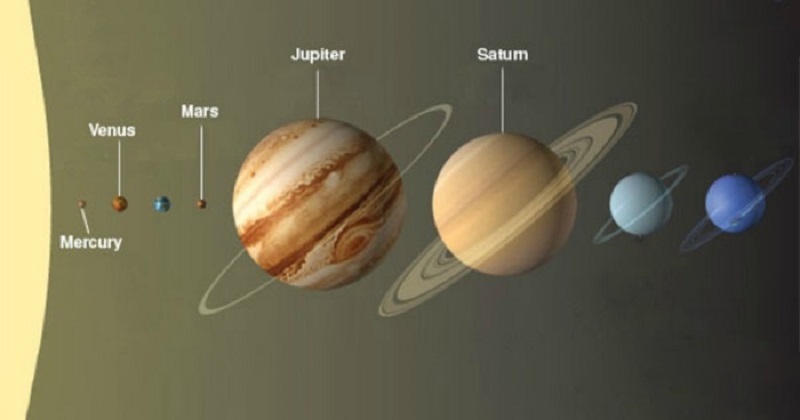 He was the first to mention and explain how each planet in the solar system has been created and centered on and on, the Sun. 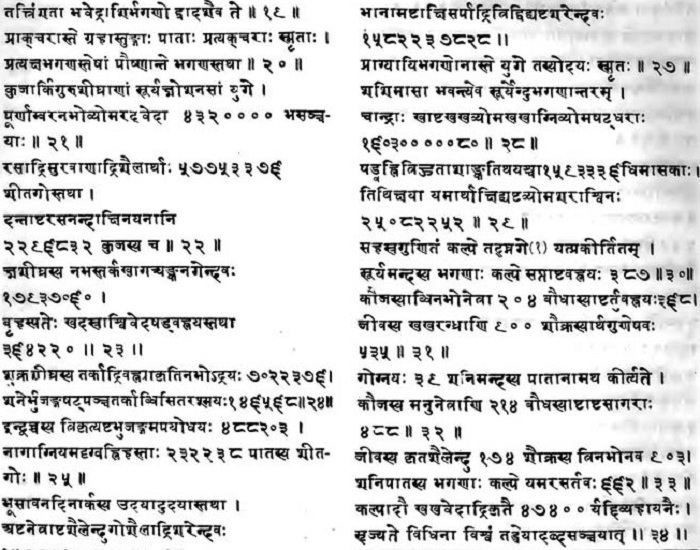 Though the original book of Surya- Siddhanta till date remains untraced, but somehow a few scholars had taken their notes for their own research work. Many fear that the original version was stolen by the other astronomers from overseas. 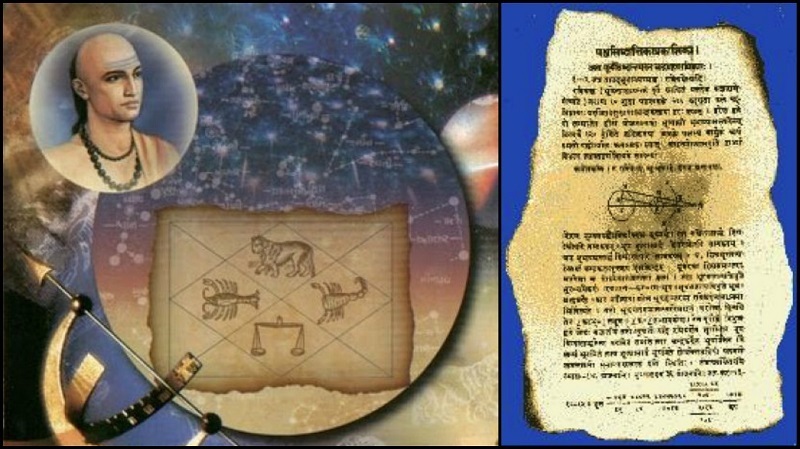 The present version of Surya Siddhanta, which is often used by Panchang experts to predict festive dates and nakshatras, was modified by Bhaskaracharya during the Middle Ages. 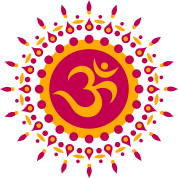 Other important works of Varāhamihira include books on all the three main branches of Jyotish astrology: Brihat Jataka, Laghu Jataka, Samasa Samhita, Brihat Yogayatra, Yoga Yatra, Brihat Vivaha Patal, Lagna Varahi, Kutuhala Manjari and Daivajna Vallabha.